I put together two videos. 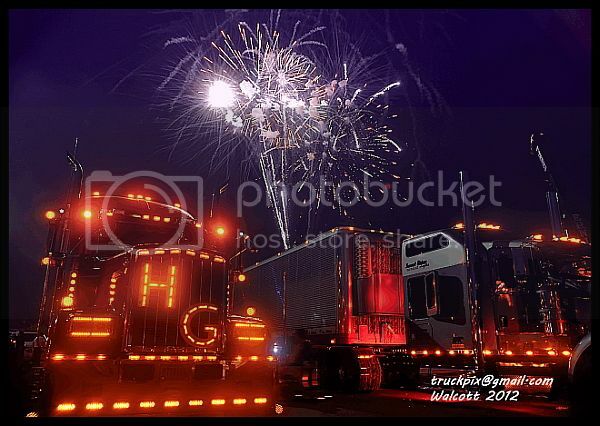 one is of my photos from the super rigs show. the other one is of my recent pictures.